There have been increasing speculations that Cristiano Ronaldo could exit Real Madrid this summer. The Portuguese has had a tremendous run in Europe in the last three to four years. He recently declared that he could continue until his 40’s. Following his third straight Champions League title after seeing off Liverpool, the top star has fueled rumours that he could exit the team. Real Madrid have been linked to a move for Neymar Jr. Paris Saint Germain, who are employers of the Brazilian, have declared that they would keep hold of their star man especially as they seek continental relevance. Manchester United were expected to make a move for their former man but they have been quite reluctant, with Jose Mourinho declaring that such a move would be impossible to pull off. 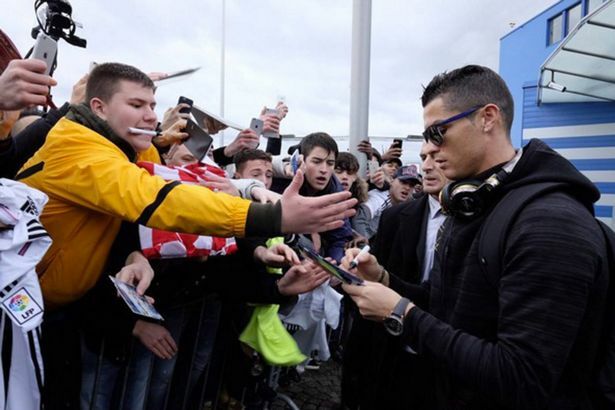 Reports in Spain claim Ronaldo is frustrated by the reluctance of the Red Devils to at least push for his signature. Real Madrid continue to struggle in the absence of Cristiano Ronaldo. The defending La Liga champs have made a poor start to the new term as they drop more points in the draw against Levante. The Portuguese still has a game to serve to complete his five game match ban for his red card and referee push incident. 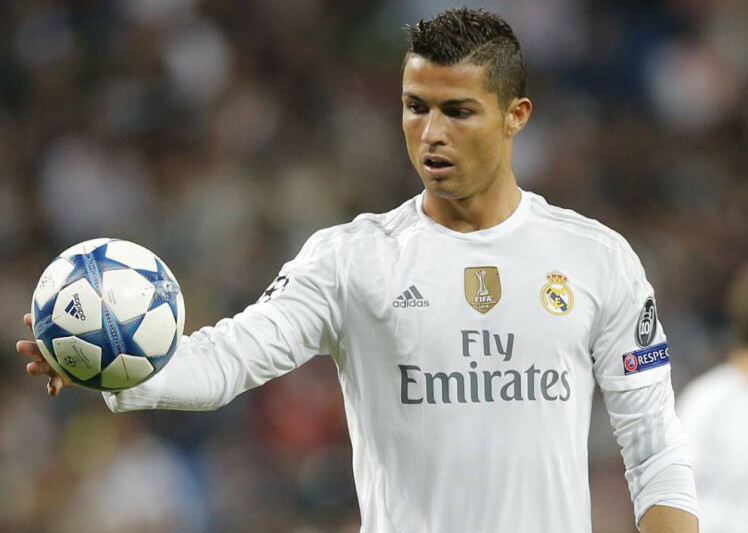 Real Madrid play Real Sociedad on Sunday but afterwards the prolific goalscorer can then be available for selection. Since the red card was for Spanish fixtures, the player would be available as Real play APOEL in the Champions League on Wednesday. After winning their first game, Madrid have drawn their last two, leaving them four points adrift Barcelona early in the La Liga race. The latest was the stumble at the Bernabeu against Levante. The team has now lost KarimBenzemato injury. He could be out for one month, further limiting the goalscoring options at the club. 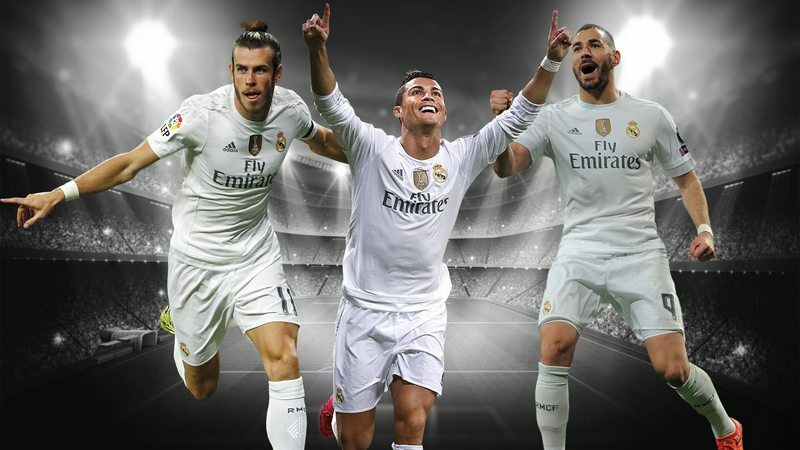 It is expected that a record number of people will be placing bets on the Champions League final match between Juventus and Real Madrid. It is believed that online betting will increase by more than 30% compared to that of the previous week. Indeed the Champions League final is the most prestigious club competition and people from around the world will be following this match. Betting companies are expecting a rise in the number of betting compared to last year given that there will be no major competition during the summer this time. Online betting companies have tended to benefit from finals of a major cup competition. It is reported that for the FA Cup final game that saw Arsenal beat Chelsea the amount of online betting rose by 16%. WILL JAMES RODRIGUEZ THRIVE IN ENGLAND? There are now strong indications that Real Madrid might release James Rodriguez this summer. The Columbian is widely expected to complete the move to Old Trafford this summer if things go according to plan. 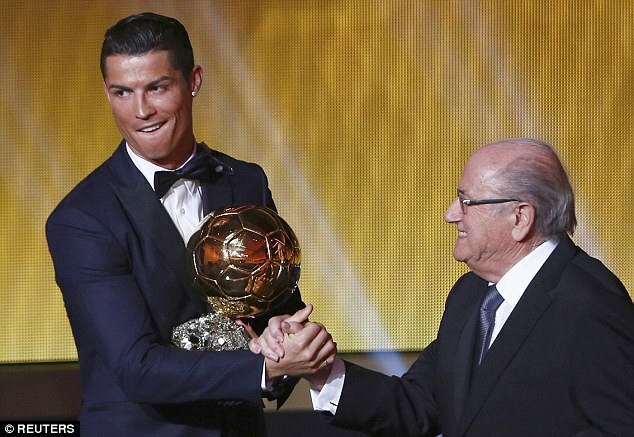 The player was hired by Florentino Perez after his brilliant display for his national team at the 2014 World Cup. In his three year stay at Santiago Bernabeu, he has scored 28 times with a min/goal average of 177.18. He has created at least 181 chances during that period, hitting 124 shots with conversion rate of 22.58. His passing accuracy is 87.61%. His stats show that he could be a better threat in the Red Devils set-up. Cristiano Ronaldo may look like a tough fellow from outside, but, behind that tough exterior of the man is a real soft heart and we get to see the glimpse of that softness every now and then. The winger is always interested in contributing to the charities in whichever way he can and recently also he has done something for which he can only be given tremendous amount of respect. There is an organisation in Portugal which picks up stray dogs in bad condition of their health from different parts of the country and provides them the medical treatment to save their lives. 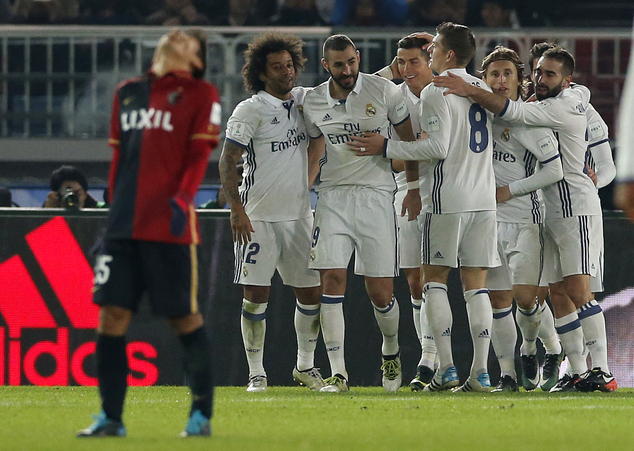 Zinedine Zidane saw his Real Madrid outfit secure a 2-0 comfortable victory against Club America in the semi-final of the FIFA Club World Cup. Real Madrid have entered into the competition as a representative from Europe after having won the Champions League last season. It was the first major honour for Zidane as the manager of the club after having taken over from Rafa Benitez midway through the campaign. There is no greater success in club football than lifting the FIFA Club World Cup and Zidane is now one step closer towards this achievement after reaching the final. Early this year, the French tactician said he considers himself an ‘enemy’ of the world football’s topmost prize. Last week, he spoke against those who praised personal successes of players over team effort. “We have seen many people only thinking about themselves because they are obsessed by Ballon d’Or and not by the team performance,” said Wenger. The Emirates boss added that he believes that the game is one that involves collective effort of the players. “… we live already in a world where everything is individualized. We want to respect what football is about, first and foremost about the team effort,” he said. The manager seems not to be impressed with the fact that Mesut Ozil missed out of the 30-man shortlist, but congratulated the player for his nomination for the France Football award. US business magazine Forbes says Portuguese super star, Cristiano Ronaldo was the highest paid footballer last year in their new report. Forbes added that the forward was also the highest-paid team athlete last year. 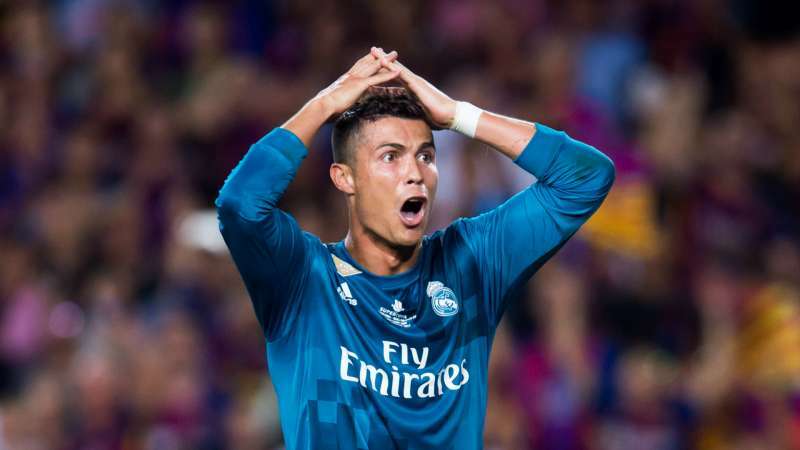 Real Madrid star Ronaldo was said to have earned a total of $82 million (£56.7m), with an annual salary of $53m (£36.7m) and $29m (£20m) in endorsements. The 31-year-old Portugal captain, who became the world’s most expensive player when he joined Madrid from Manchester United for a record fee of £80m in 2009, signed a lucrative new five-year contract at the Bernabeu in 2013. Forbes, which also ranked Real Madrid as football’s most valuable club, said Ronaldo, a three-time FIFA Ballon d’Or winner, is now the best-paid team athlete across all sport. Real Madrid Superstar, Cristiano Ronaldo has allayed the concerns that his impressive season for the Spanish giant, Real Madrid, might come to a much earlier end. 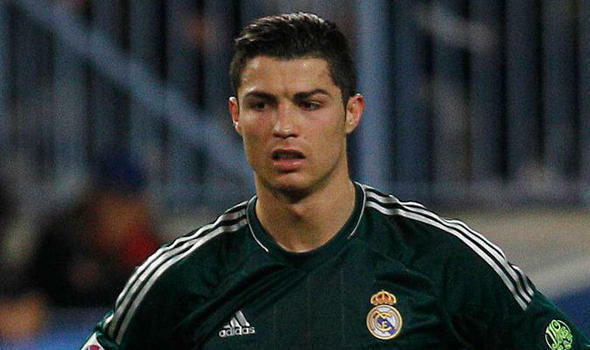 The Portuguese sustained a late injury in Real Madrid’s victory over Villarreal in La Liga. The talented winger raised concerns when he limped off in the final minutes in the game against the Spanish side. He caused a scare that he had picked up an apparent muscle injury in his right leg. Though he walked off the field by himself at the Santiago Bernabeu at the 3-0 triumph, he left his team mates and fans worried. The player has netted 31 goals in the La Liga just this season that sets him top in the goal scorers’ chart. The three-time Ballon d’Or winner posted on popular social media app, Instagram, that he doing fine. The intent was to reassure fans. “All good. Thanks for your support,” he posted. There are reports that Rafa Benitez, the new head coach of the Los Blancos, would be using Cristiano Ronaldo alone upfront next season. It would be quite different to the formation that his predecessor Ancelotti used to use. Ancelotti had three men playing in the offensive line most of the times. The reports also say that Karim Benzema would struggle to find himself amongst the starters of Benitez who has already coached several big teams before. Benitez has come to Bernabeu with a reputation of being defensive minded and if he opts to go with a single striker, it would only draw criticism. He, however, refused to admit in his press conference yesterday that his management style is defensive.